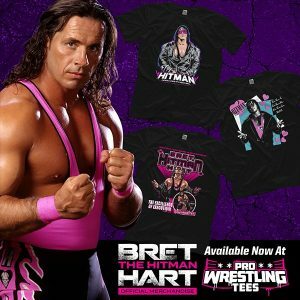 View cart “Cartoon AUTOGRAPHED 8X10” has been added to your cart. 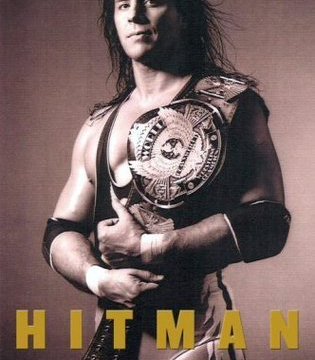 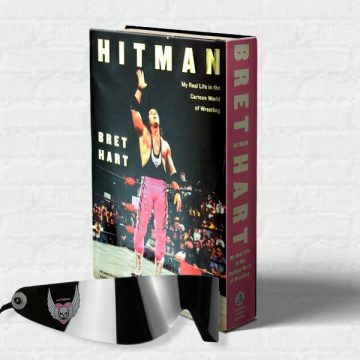 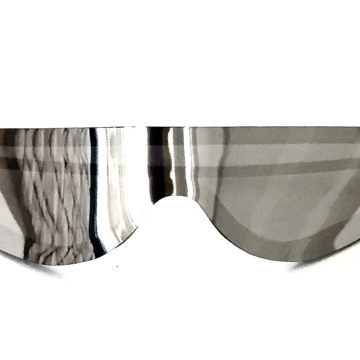 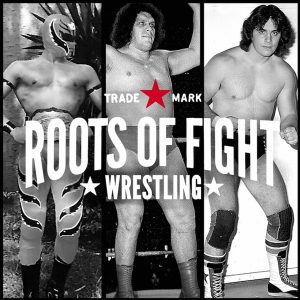 The Hitman Productions Team is offering a AUTOGRAPHED PICTURE of Bret the Hitman Hart when you pre-order the LIMITED EDITION – SILVER THROWBACK SUNGLASSES!!! Those who pre-order will have their sunglasses shipped out PRIOR to the official release on February 1st and will include a FREE SIGNED PICTURE of Bret! 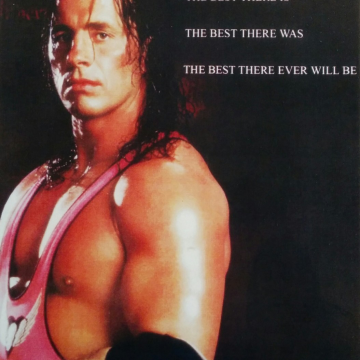 After 15 years in retirement... 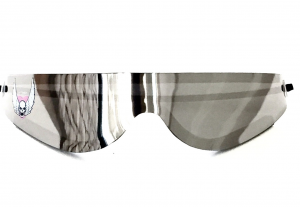 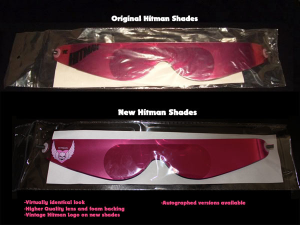 THE HITMAN SHADES ARE BACK! 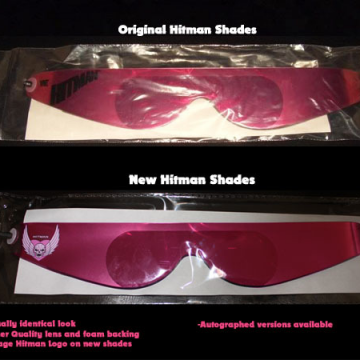 The project to bring back the Hitman shades has been in the works for over 2 years! 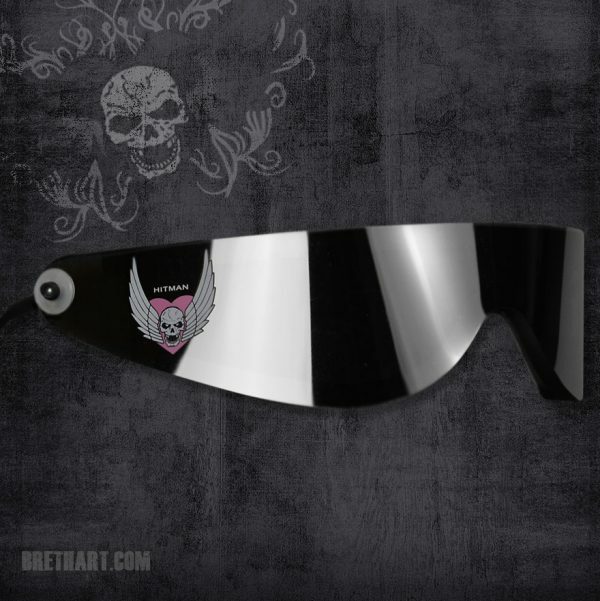 In Bret's own words "the new shades are higher quality, and overall better fitting than the originals". 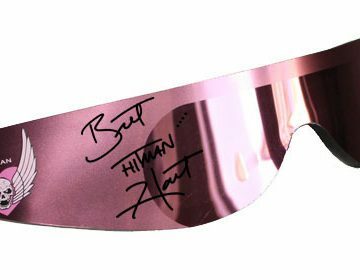 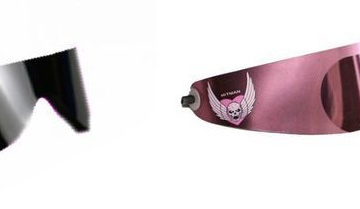 Features: -LENS AUTOGRAPHED BY BRET -Adjustable elastic strap, one size fits all -Reflective pink lenses with Vintage Hitman Logo -Tough scratch resistant lens coating -High quality, comfortable foam lining -Not Factory Sealed- Opened by Bret To Autograph Lens Reg: $55, currently on sale: $45! 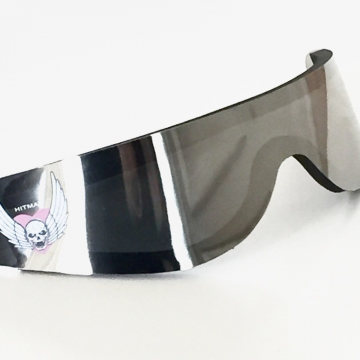 We ship worldwide, add to cart for shipping options. 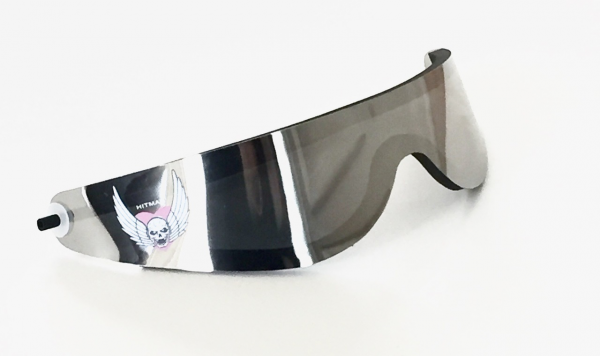 Combine with other items and save big on shipping!